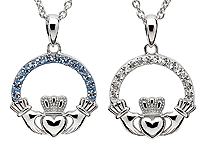 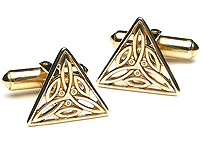 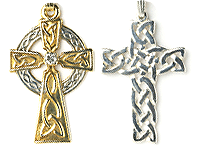 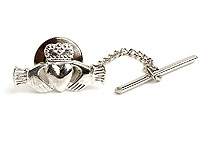 Few Celtic symbols are as captivating as the Claddagh. Our craftsmen have merged this classic emblem with a stunningly unique pierced band to create this gorgeous men's Claddagh ring. 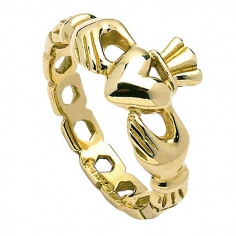 Polished to a glowing sheen, this piece is punctuated perfection. 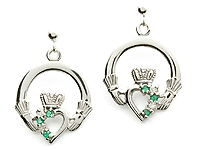 Worn as a sign of love, loyalty and friendship, the Claddagh represents a broad range of favorable attributes present in any close relationship. 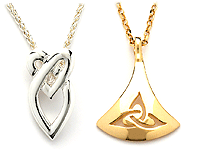 Available in 10k or 14k yellow gold, and 14k white gold. 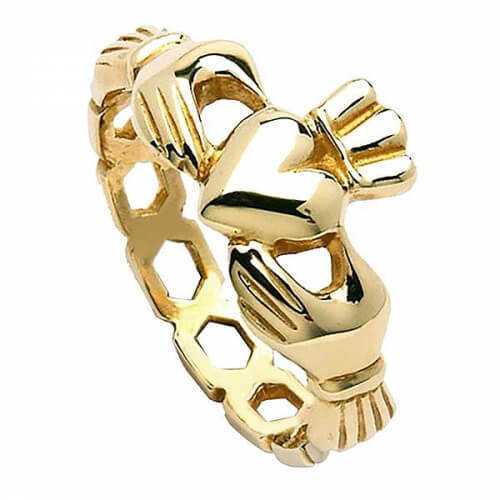 Purchase this ring alone or as a set with the women's version.